Simple to learn, yet tough to master, chess has been played for centuries. Today, hundreds of millions of game lovers around the world enjoy the "Royal Game". Chess teaches you to think logically, to plan ahead, and to accept the consequences of your actions. It's a gymnasium of the mind. As a former US champion said, "Chess is food for the brain - it prepares you for life". All this, and it's fun, too! 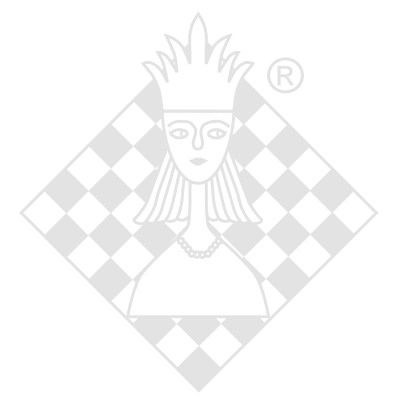 Now, with the Video Chess Mentor, you can use technology to improve your chess. International Grandmaster and former US Champion Yasser "Yaz" Seirawan is a popular, articulate player who has a gift for making complex strategies easy to understand. Designed for all levels of players ... novice to master! c) A Classical Opening -"The Italian"